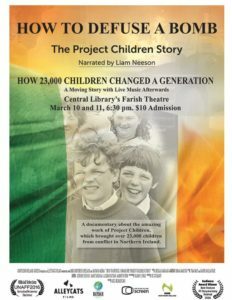 Bluegrass Ceili Academy is proud to be a local sponsor of the Kentucky premiere of an award-winning documentary. We’re proud to join Failte Irish Shop, the Bluegrass Irish Society and the local event coordinators in bringing to you an evening of exceptional Irish entertainment at the Farish Theater in the downtown Library on Friday, March 10 and Saturday, March 11. 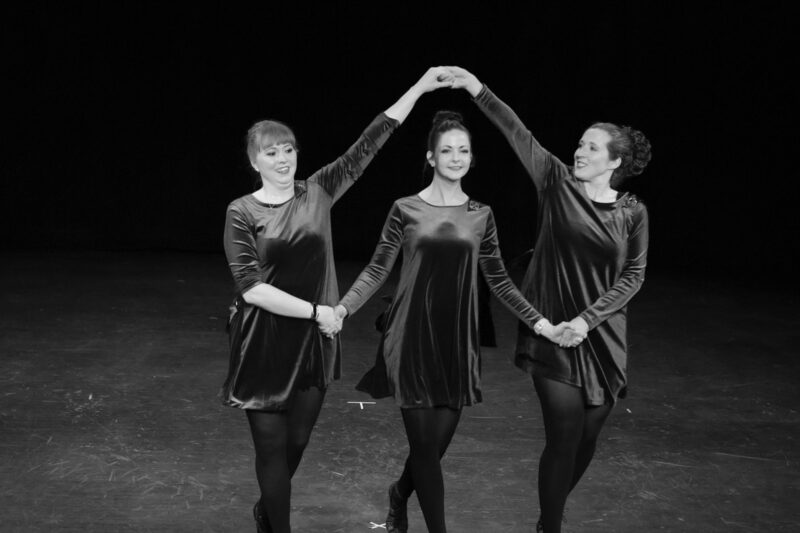 ← Take a free Irish dance class in Lexington with your family!